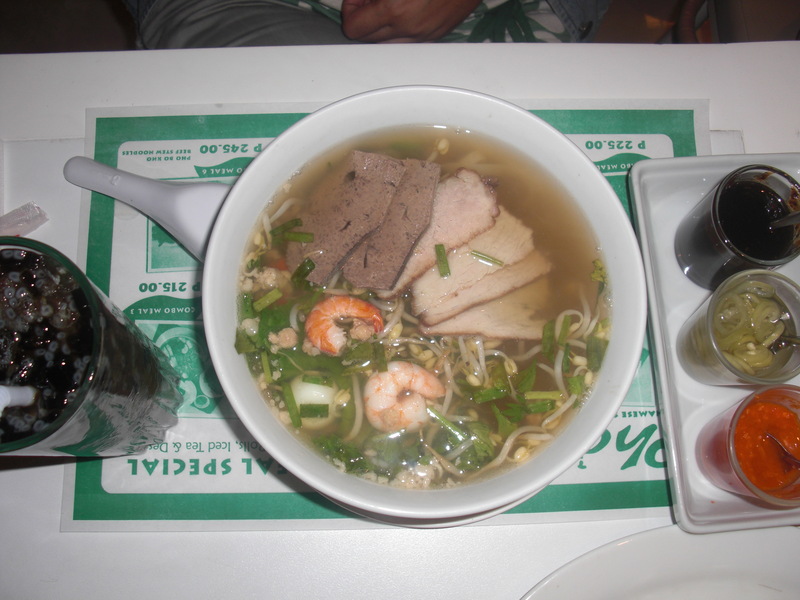 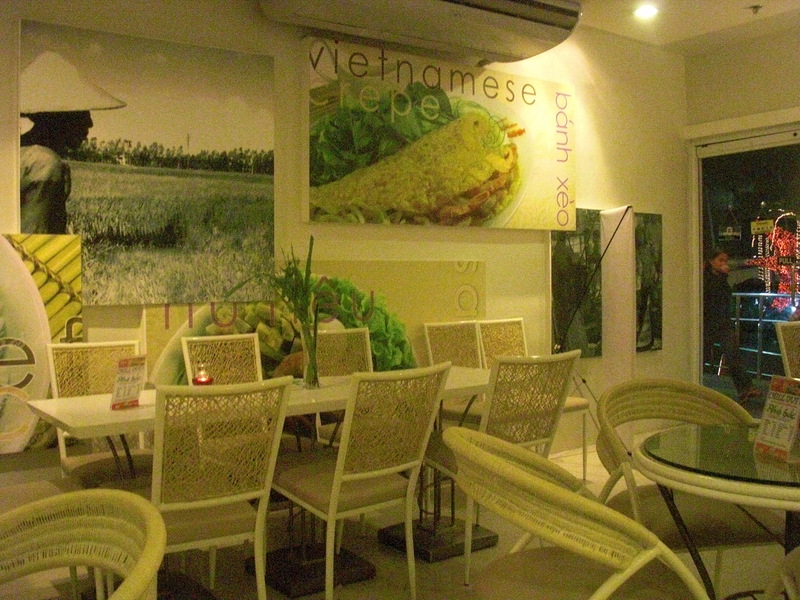 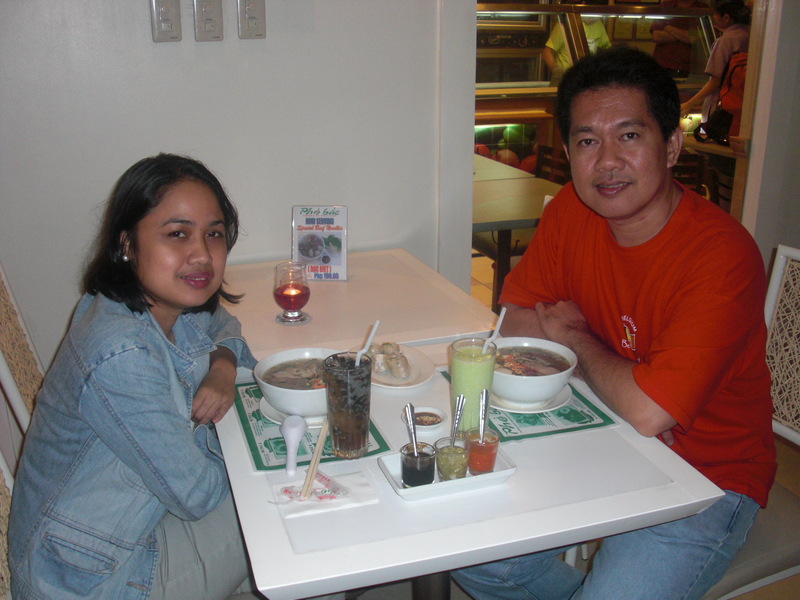 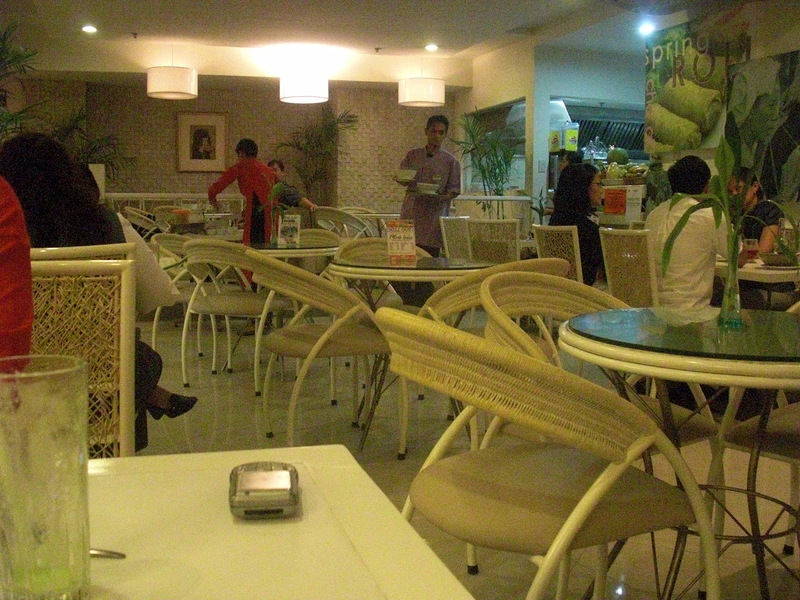 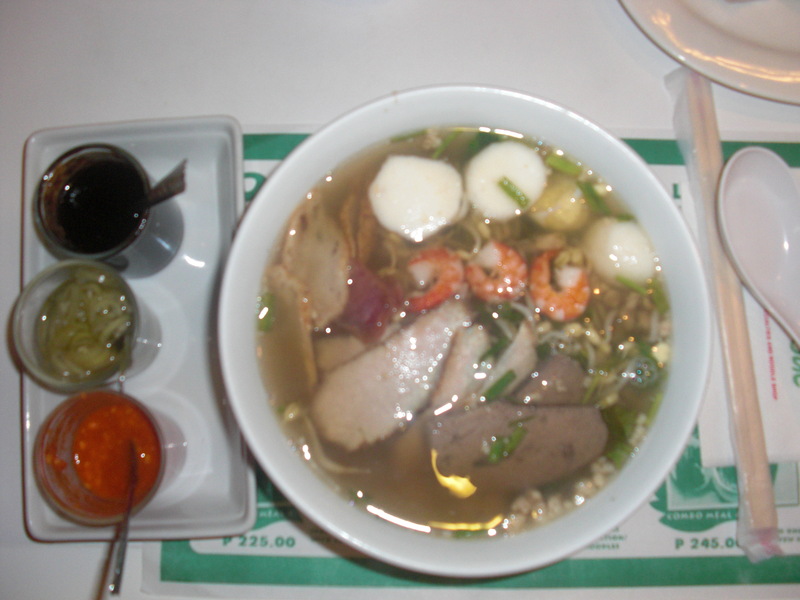 I have surfed the Net just to know what anyone says about Phobac, a Vietnamese Restaurant whose three branches are now located in Robinson Manila, Robinson Ortigas and Glorietta. 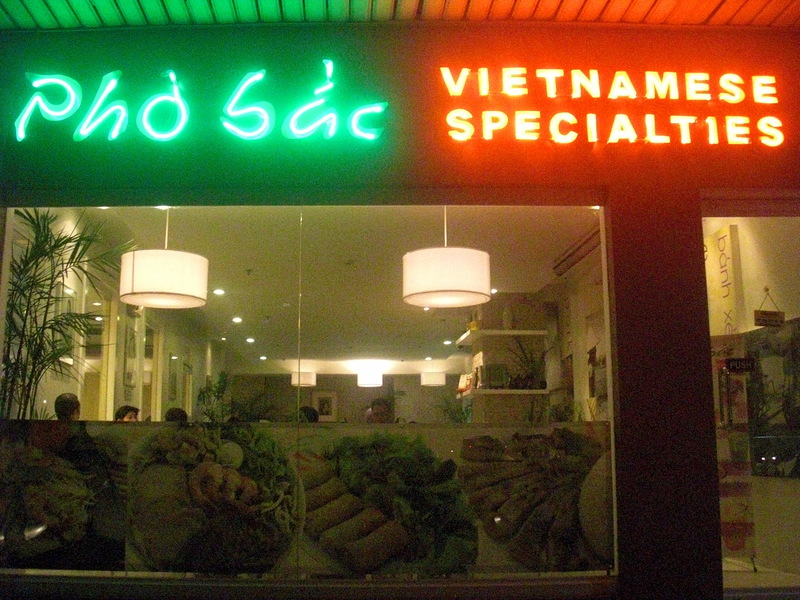 I was really surprised at the same time I am saddened to know that nobody talked about this Restaurant in one of the most popular media of communications and sources of information of our time. 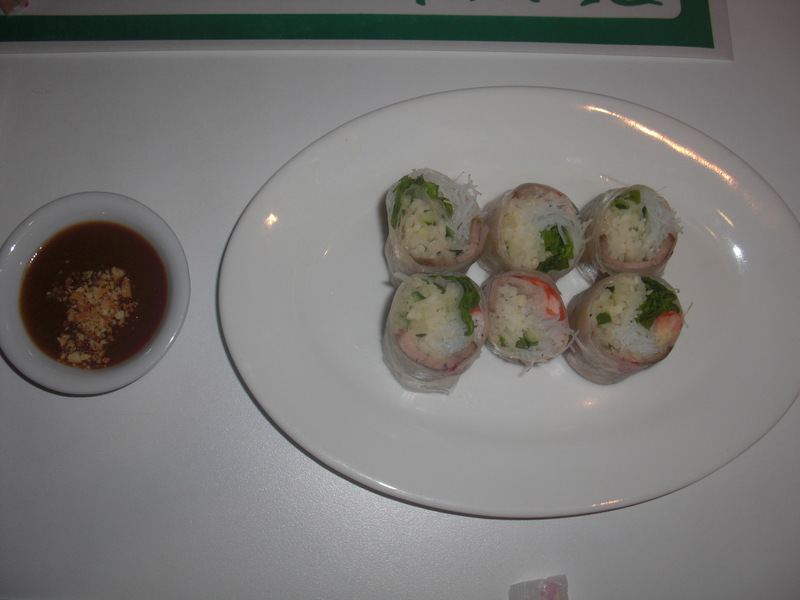 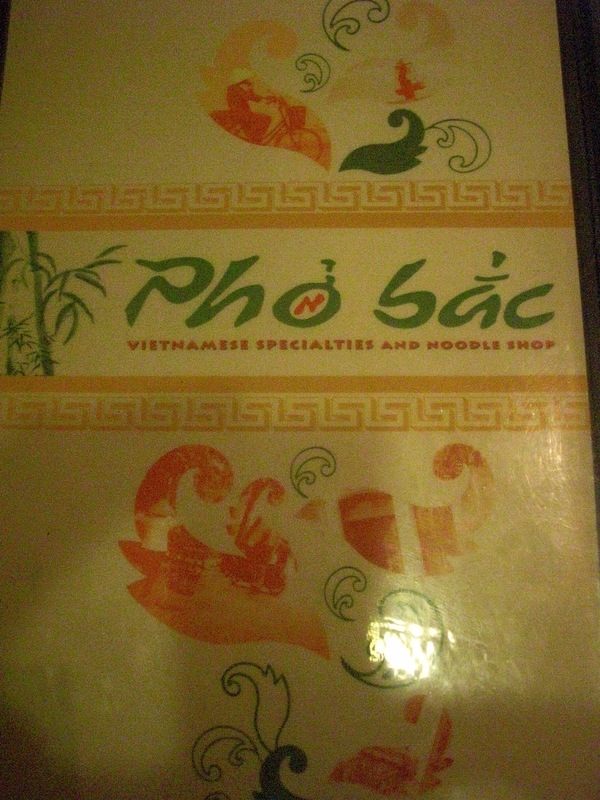 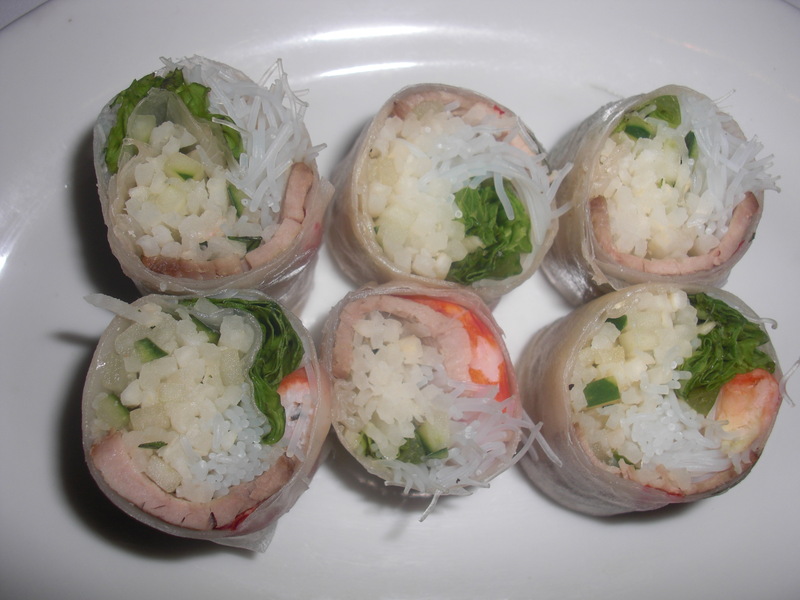 For me, I consider Phobac as my favorite and the best Vietnamese Restaurant so far. 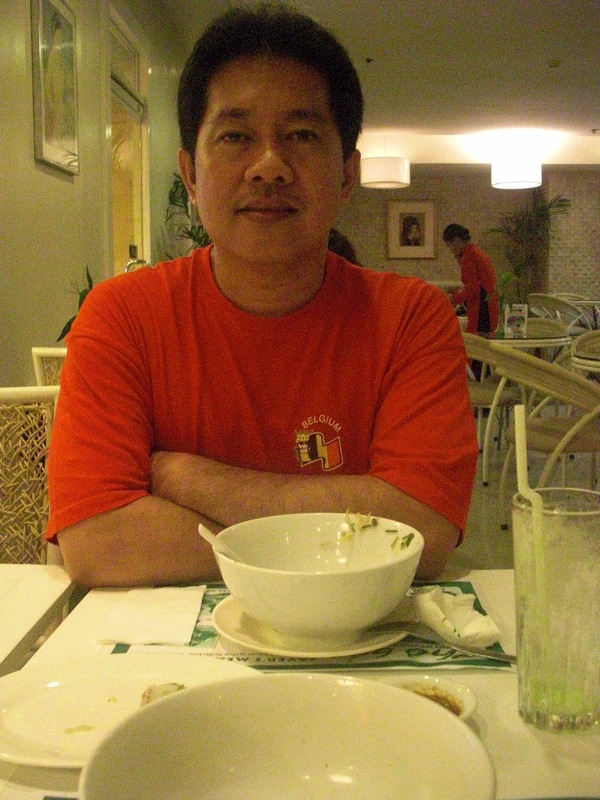 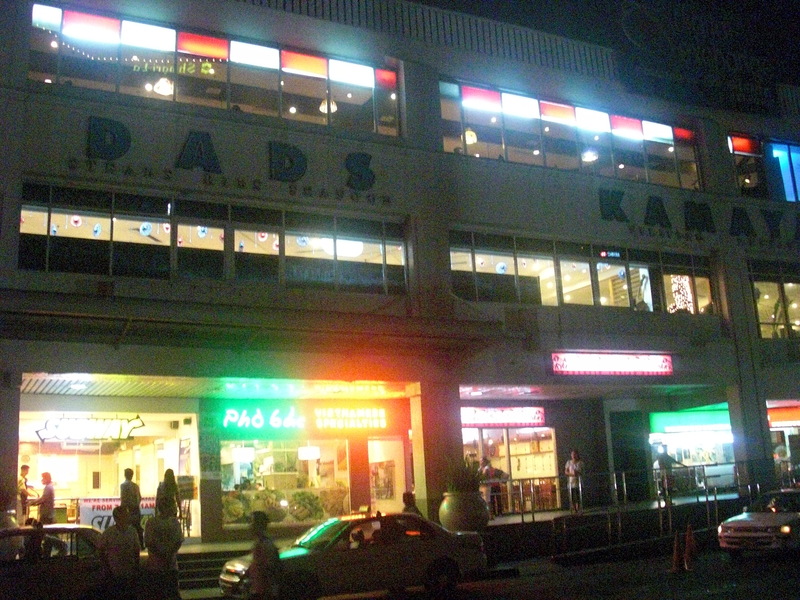 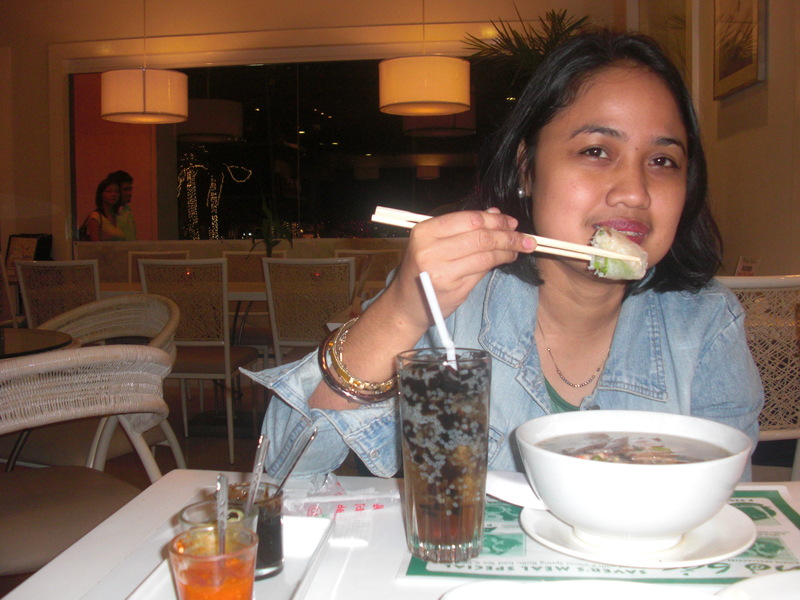 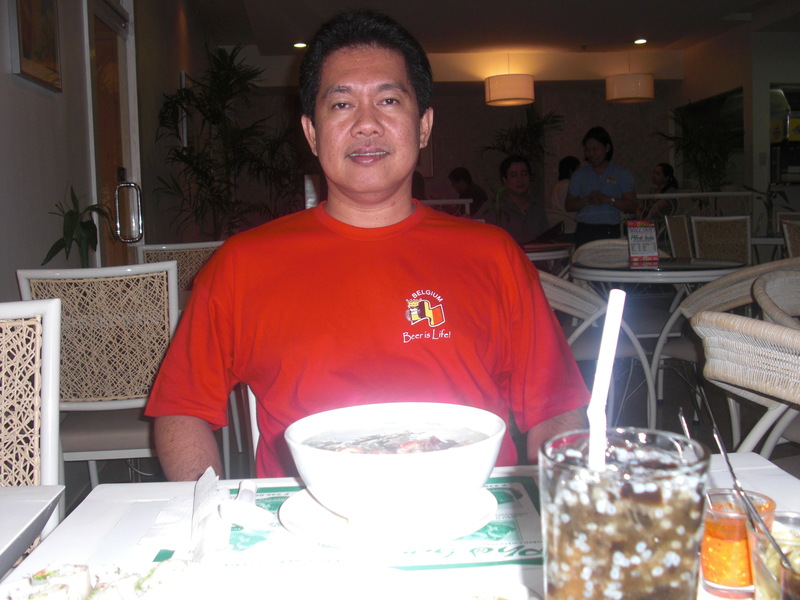 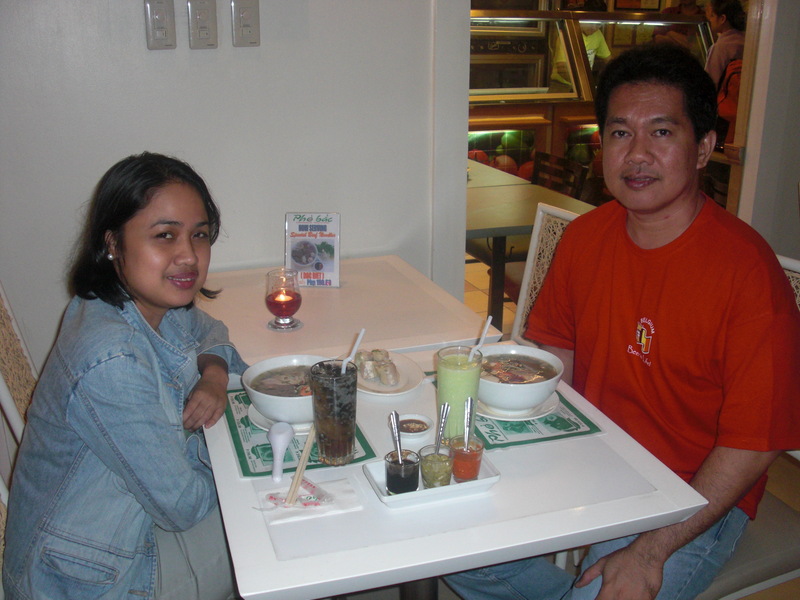 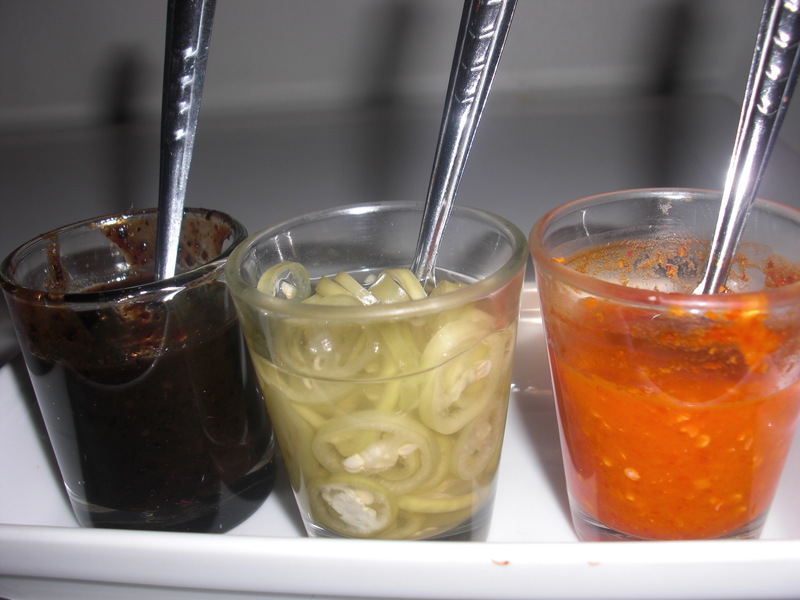 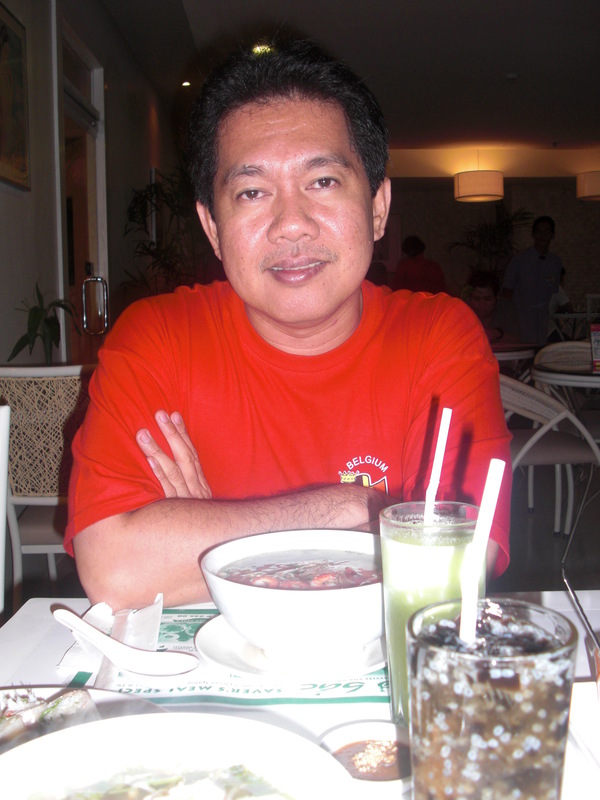 I love very much its Cambodian and Saigon soups. 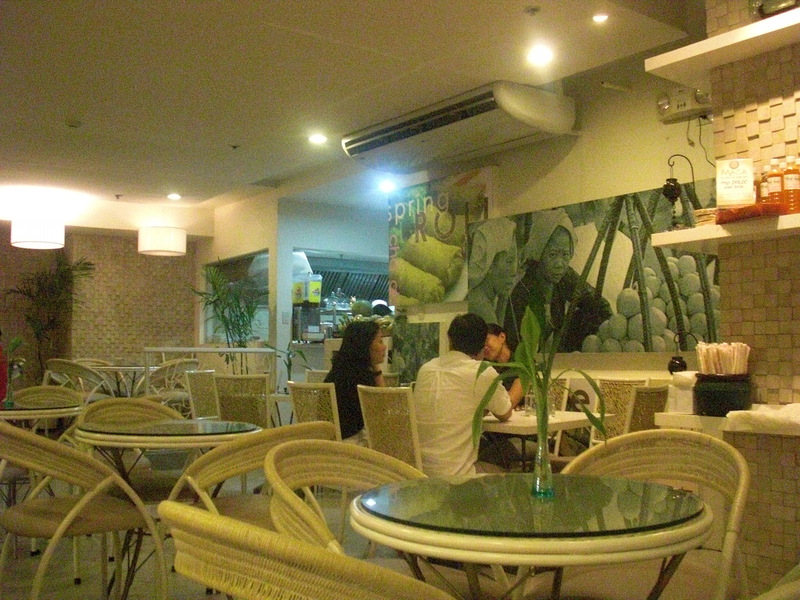 Recently, when we went to Glorietta we were overjoyed to discover that the Phobac Glorietta Branch, after months of being closed due to Glorietta Explosion Controversy, is now open and serving the public. 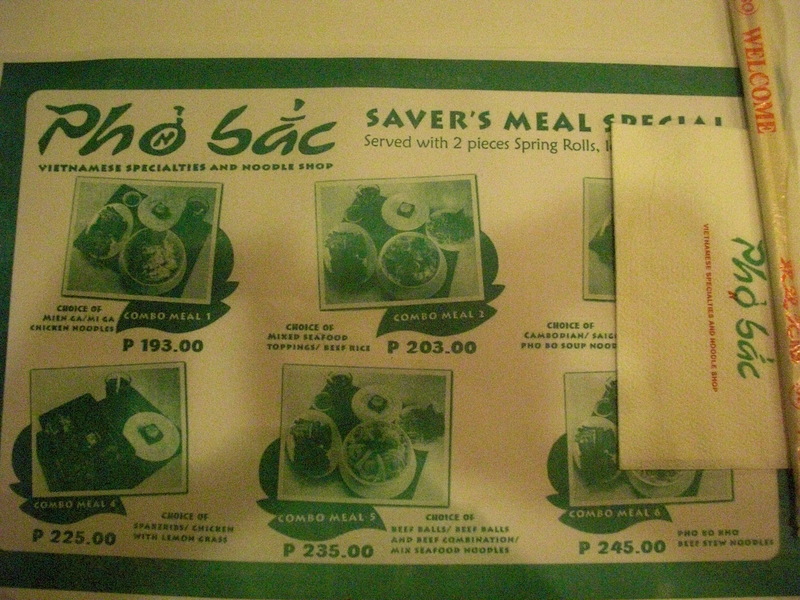 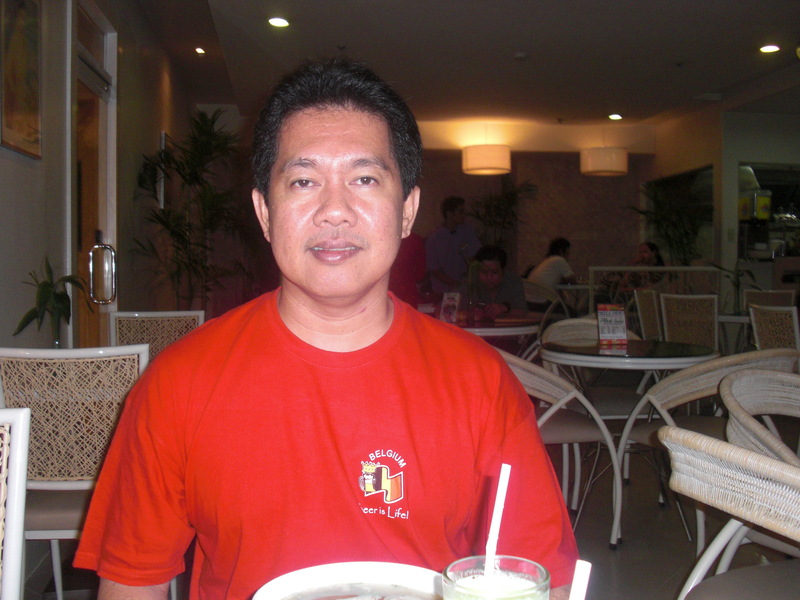 We wish Phobac more power, more patronage and more branches in due time!